Tire Discounters, the nation’s seventh largest independent tire and automotive services retailer, is once again holding an On the Spot Interview Event. The event, designed to meet the needs of today’s candidates, offers the flexibility to walk into any Tire Discounters store for an on the spot interview with the store manager. “Careers in automotive are becoming more attractive because of the opportunity for people to connect their passion with their paycheck. Tire Discounters offers high-demand careers with job security, and the opportunity to advance,” said Abbey Dryden, vice president of marketing and talent acquisition. Tire Discounters plans to add at least 15 new stores this year, with three planned to open in the coming weeks. Because of this growth and the industry’s natural increase in demand going into the spring driving season, Tire Discounters is offering on-the-spot interviews today, Wednesday, March 20 during store hours, typically between 8 a.m. and 7 p.m, at each of their locations. They’re calling it Walk-In-Wednesday. 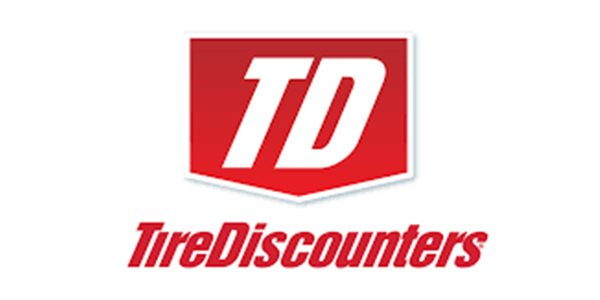 Learn more at https://www.tirediscounters.com/live-hiring-event. “Tire Discounters is looking for motivated individuals who are willing to learn, are driven to succeed, and want to work hard. Don’t be intimidated if you don’t have automotive experience. Our on-the-job training can help you quickly learn the automotive skills you need to move up and grow a career in automotive,” says Charles Curlee, vice president of retail sales. Tire Discounters employees enjoy full benefits including: health, dental and vision insurance, weekly pay, a five-day work week, no Sundays, paid time off, paid holidays, 401k Retirement Savings plan with company match, disability insurance, life insurance, accident and critical care insurance, employee assistance program, wellness program and more.